2019 Canadian Junior National Championships - Albertans show well! Jana Dweek and Mohamed Elserafy take Gold! 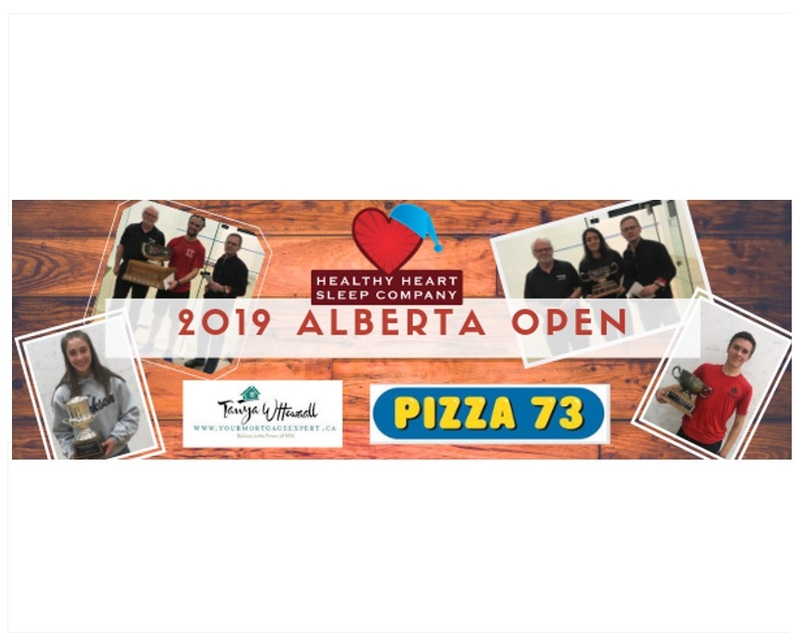 A big thank you to our sponsors and hosts for great weekend of Squash in Alberta! Calgary's Michele Ramsey Leads the way with Gold!